If you are looking for the Drive a Senior Volunteer website, please go here. This site is not affiliated with the Drive a Senior Network. The greater Austin area has the third fastest growing senior population in the country, with 9.5% of residents over the age of 65. 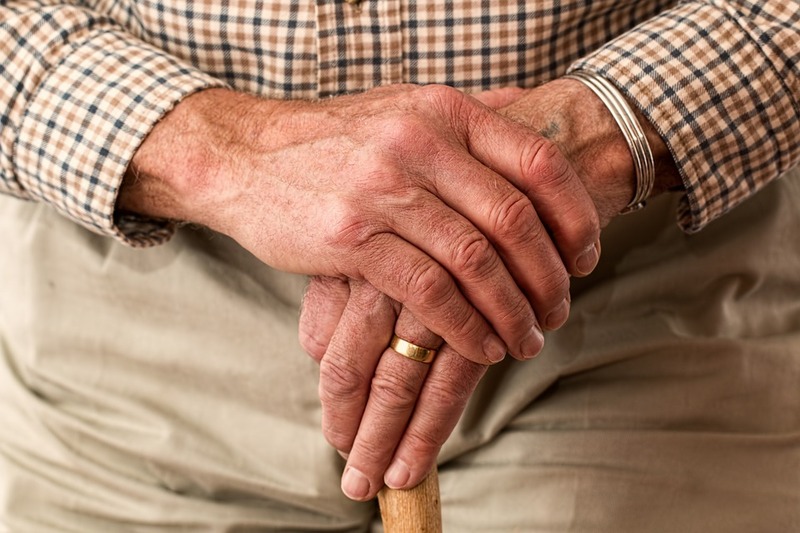 Austin’s elderly population faces several challenges, and many of the aged don’t have adequate resources or means to properly care for themselves in these later years. Drive a Senior South Austin exists to promote the well-being and care of senior citizens in the South Austin area. 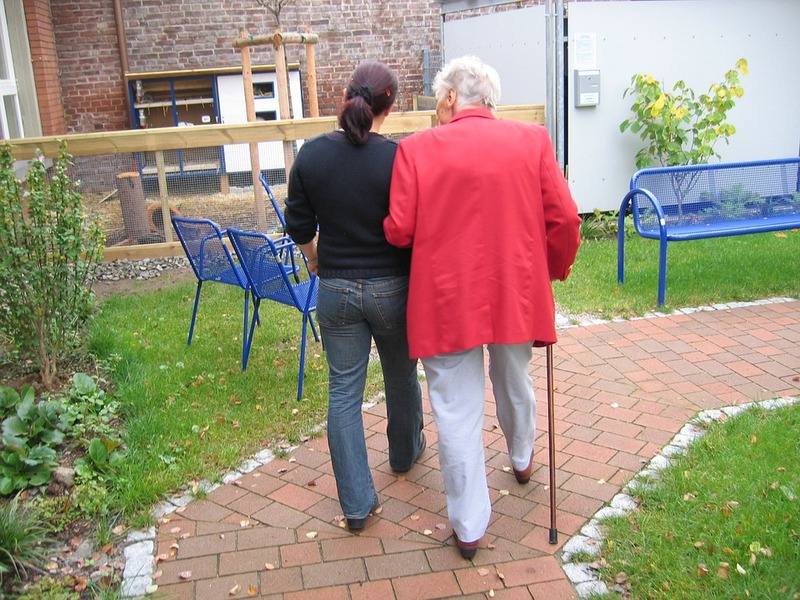 We strive to live out God’s command from Leviticus which calls on believers to care for the elderly. 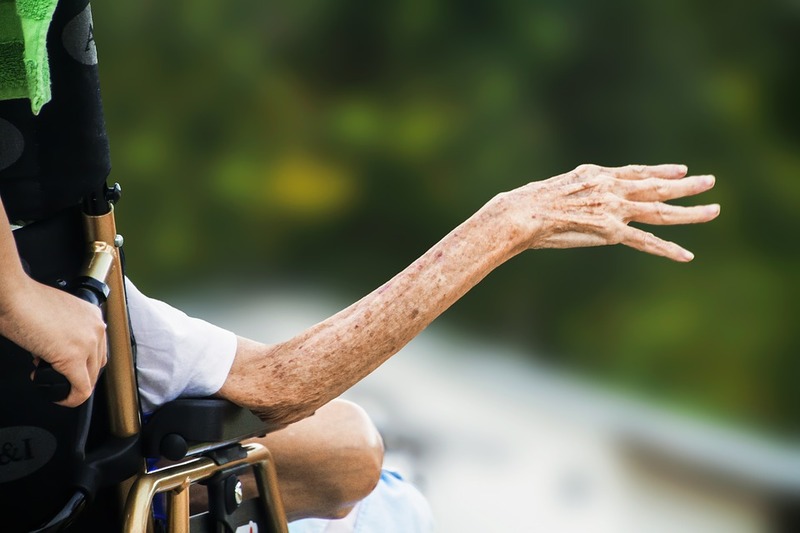 Drive a Senior: Providing seniors who can no longer drive with transportation to places like the grocery store, church, and medical appointments. Meals on Wheels: Delivering meals to homebound seniors and individuals with disabilities. Nursing Home Visitation: Join us for our bi-weekly visit to nearby nursing homes where we sing, craft, and chat with elderly residents. Yard Clean-up: For the elderly who still live independently, but can no longer care for their yard, we offer lawn mowing, tree trimming, and weeding services. Home Repair: Our handier volunteers take care of small maintenance issues to ensure that our seniors can continue living independently. Let us help you get plugged in with a volunteer group that can use your God-given gifts to help the elderly of Austin. Contact us today!